My coolest Tokyo hangouts are… Tokyo Cafes like PARIYA! The best places to shop in Singapore are… definitely Orchard Road and Haji Lane! The best way to get into the New Year spirit in the city is by… having a positive attitude and new clothes! 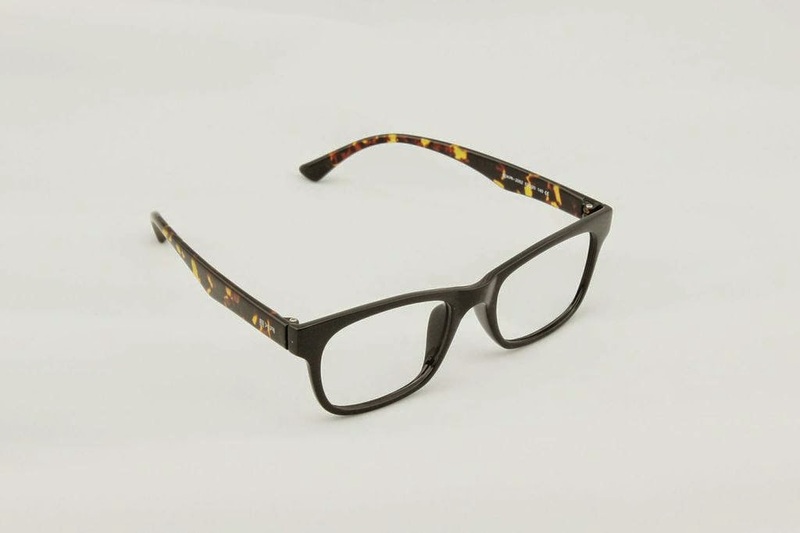 My must have piece from Tokyo Star Optical this season is… printed frame glasses! My style icons are… Andrea Chong and Kendall Jenner! My perfect holiday outfit would be… a long black dress with gold accents! Growing up, I wanted to be… a model/actress and violinist! Something not many people know about me is… I am quite insecure! The style rule I live by is… wear what you want and strut your style!